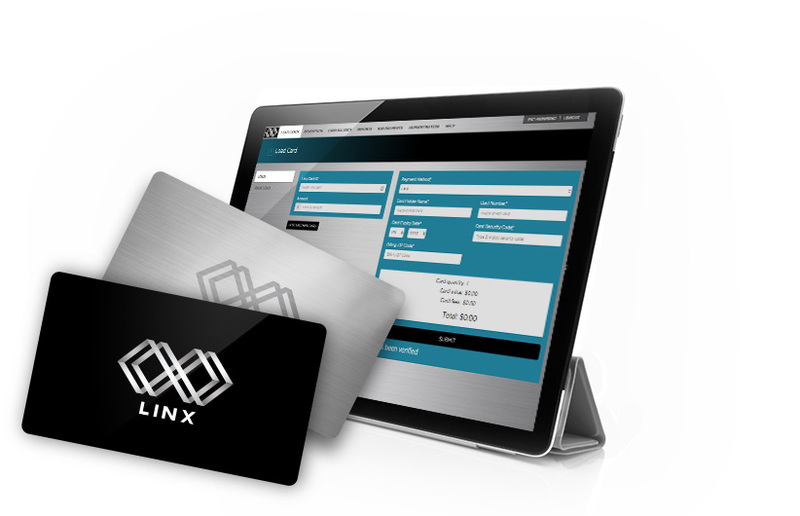 TRUSTED BY THE INDUSTRY, ACROSS THE U.S.
"Since we launched LINX we have seen an uptick in daily customer count and most importantly a drastic increase in order size when a customer uses the LINX card. 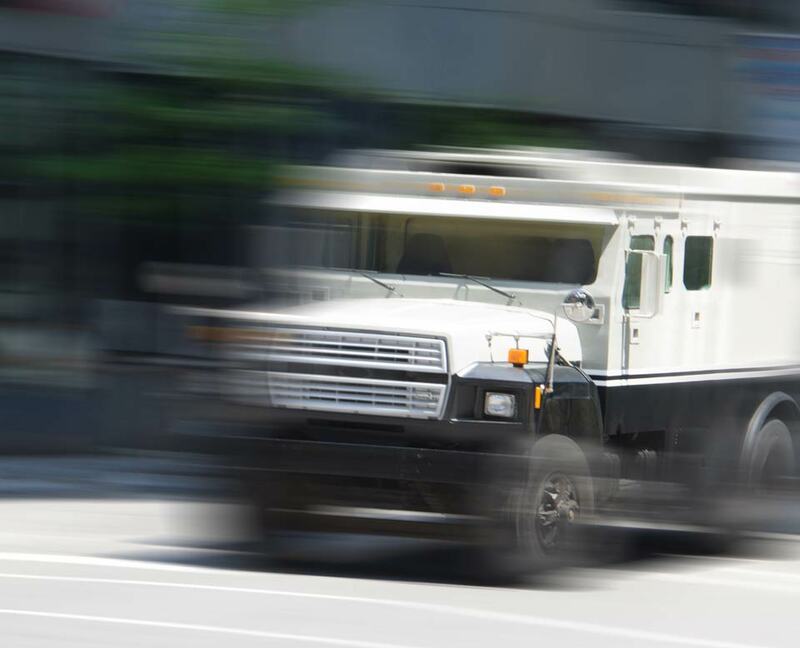 Furthermore, from a banking standpoint, there has been no lag in receiving funds. 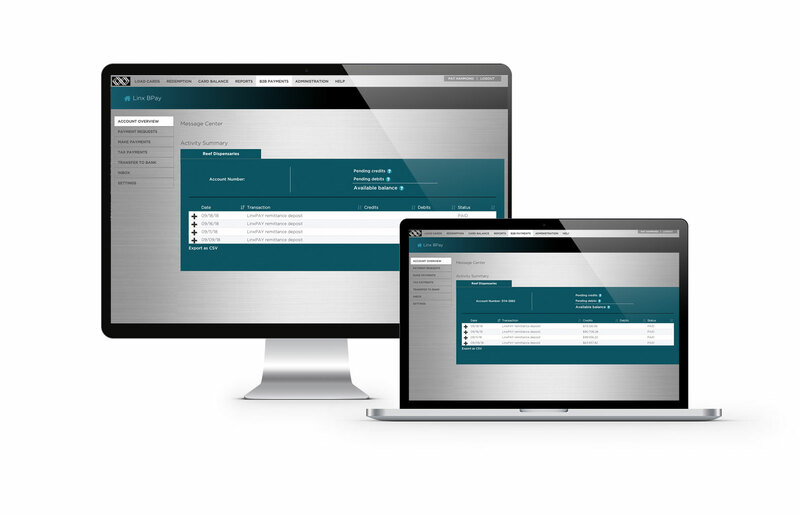 All in all, the system has given us zero headaches and has been extremely easy to integrate... Go LINX!" 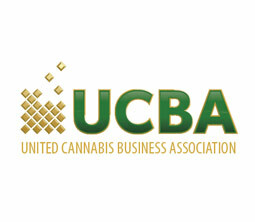 LINX is the primary provider of credit and debit merchant processing services for legal cannabis dispensaries in the United States. 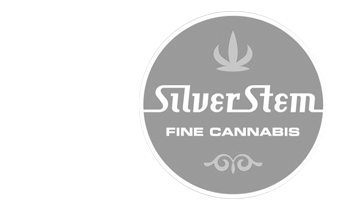 dispensary credit card processing solution that makes the purchasing process safer and more efficient for both customers and business owners. 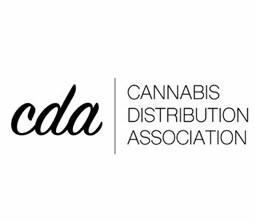 LINX can be used for dispensaries to pay suppliers and other legal cannabis industry stakeholders. This means safer and more efficient payments, easier reporting, and better cash flow. 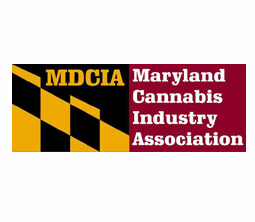 Our platform improves the accuracy of dispensary tax reporting and provides audit-ready tax payment records directly out of the system. LINX is aiming to move the legal cannabis industry into a more modern, efficient and profitable era by standardizing payment processes and bringing real banking options to dispensaries across the U.S.
Our team has created a proven technology platform, uniquely qualified to deliver an advanced network for cannabis payments. With a simple top-up system, co-branded cards, options for reward schemes and faster transaction times, customers will be quick to adopt your new LINX payment system. They will be able to top their card at any any time and use it just like any credit or debit card. 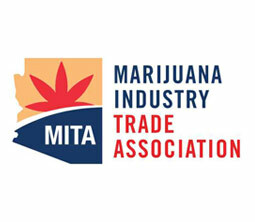 It’s obvious to customers that they should be able to use payment cards in their dispensary of choice. LINX makes this possible, increasing repeat business and the number of purchases that can be made in your dispensary each day. 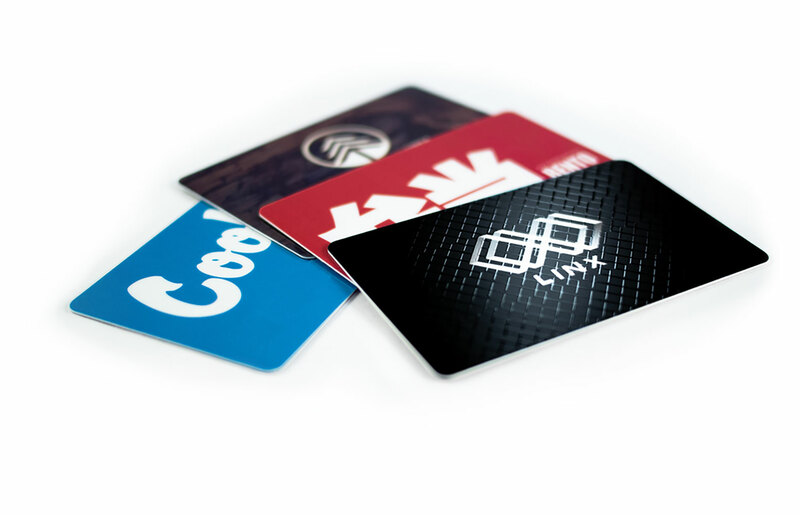 Use LINX cards for business transactions and encourage customers to use them in your store. 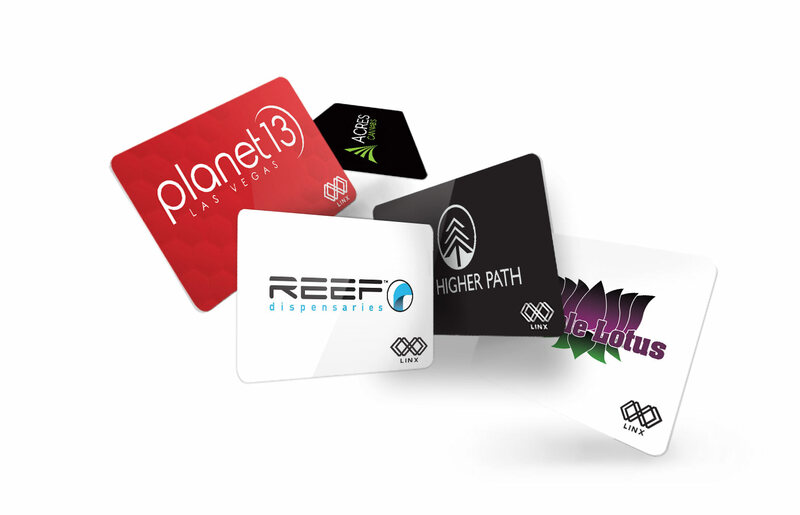 Eye-catching co-branded cards are available. LINX Bill Pay System is a centralised payment portal that offers a fast, secure and trusted bill payments mechanism, so you can pay bills at any time through your browser portal. 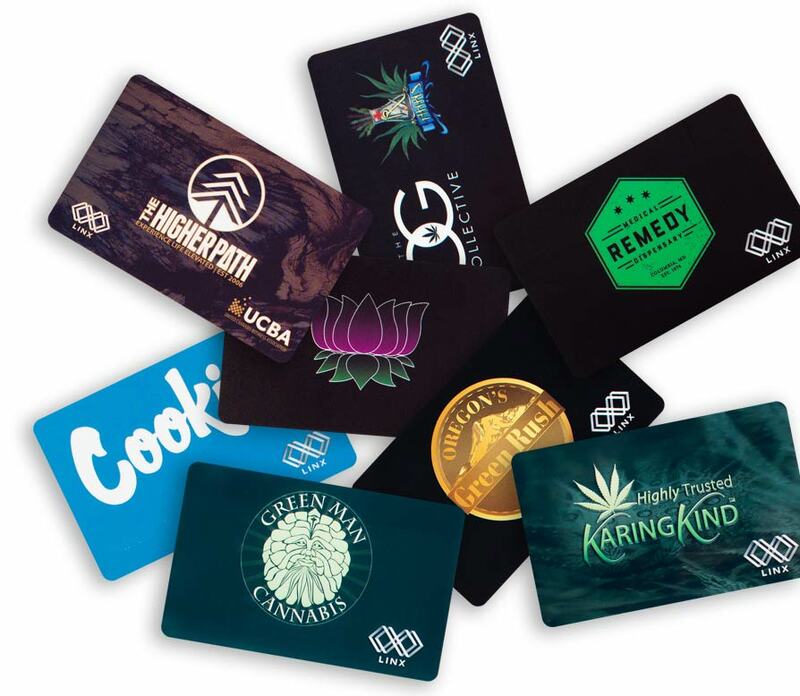 LINX provides co-branded cards and other merchandise, giving you the opportunity to encourage repeat business and increase the visibility of your brand.